Geek Girls Rule! Podcast #35 – Geek Girl Con and other stuff – Geek Girls Rule!!! 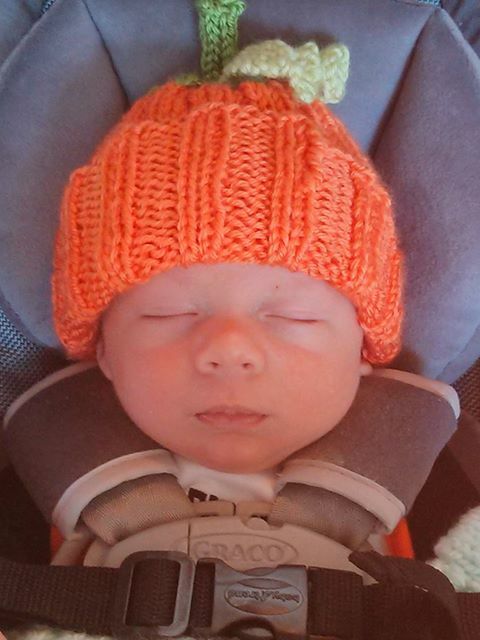 Also, here’s a shot of the cutest nephew in the world wearing the pumpkin hat my mom knitted for him. Most adorable nephew in the whole world! Previous Post Geek Girls Rule! #270 – Geek Girl Con 2013!!!! !